Posted in: 1 Pageant Pages, 2 Shout-out-Looks. 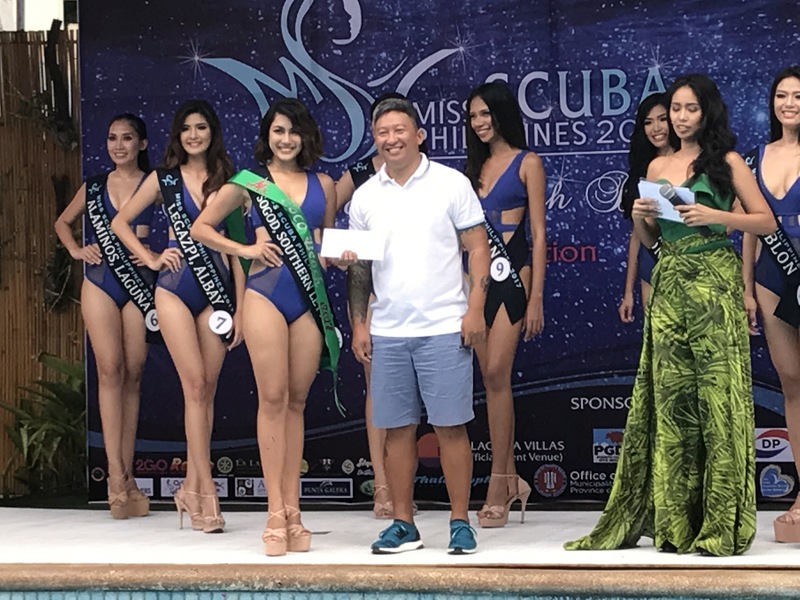 Tagged: Aliyana Ibnohajil, Cindy Madumma, Danica Acuña, El Fel Banaybanay, Elle Hollman, Helga Cerbo, Jolina Ann Roque, Kristine Eiriel Nolasco, Miss Scuba International 2017, Miss Scuba Philippines 2017, Sherlyn Doloriel. Her time has finally come. From a not so successful bid during Miss Philippines Earth 2017, the Cagayan de Oro City native has won a national crown. 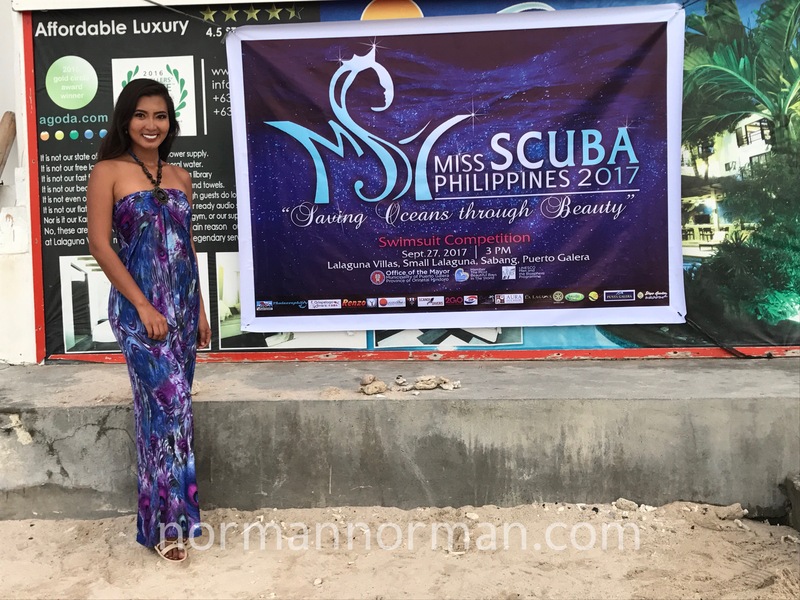 Sherlyn Legaspi Doloriel – representing Misamis Oriental – is now Miss Scuba Philippines 2017, and the country’s representative to Miss Scuba International 2017 in Kota Kinabalu, Malaysia next month. A certified Diver and a “fighter for the Ocean”, she defeated fourteen other girls on the way to victory. Her 1st Runner-Up is Danica Acuña of Romblon, followed by 2nd Runner-Up Kristine Eiriel Nolasco of Manila. 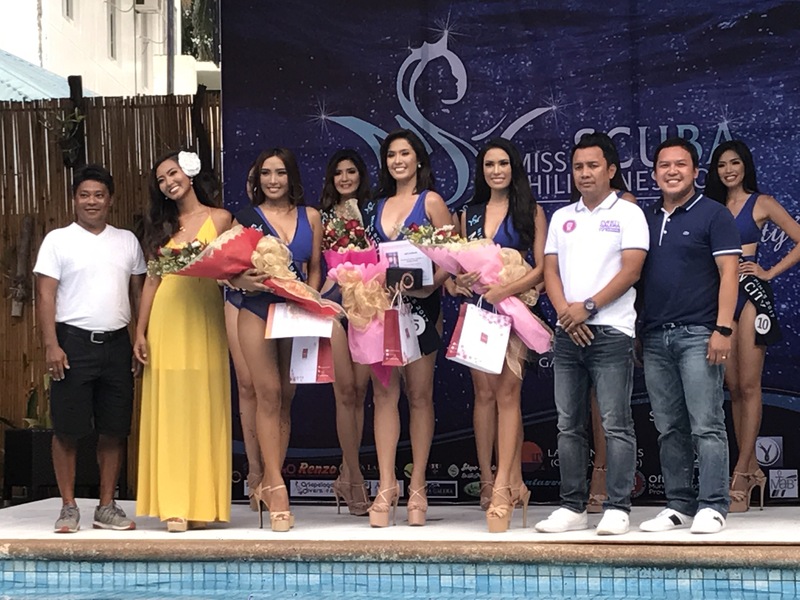 Named as Marine Ambassadors (all remaining ladies in the Top 8) are Fel Banaybanay, Yana Ibnohajil, Helga Cerbo, Jolina Ann Roque and Elle Hollman. Sherlyn will have less than a month to prepare for her international competition, but she dreamt of winning this title for so long. 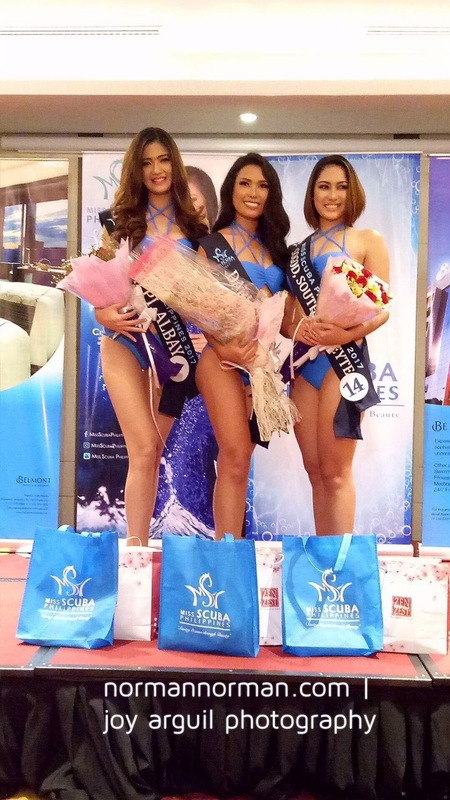 She is totally up to the challenge of clinching a second Miss Scuba International win for the Philippines. Posted in: 1 Pageant Pages, 2 Shout-out-Looks. Tagged: Aivana Elma, Aliyana Ibnohajil, Angela Gene Valdez, Belmont Hotel Manila, Cindy Madumma, Citystate Tower Manila, Danica Acuña, El Fel Banaybanay, Elle Hollman, Helga Cerbo, Jolina Ann Roque, Karren Arias, Kristine Eiriel Nolasco, Lorin Talosig, Mary Maureen Quiambao, Mirtle Gimenez, Miss Scuba Philippines 2017, Nicole Jenice Aguilar, Resorts World Manila, Sherlyn Doloriel, Sun-Kissed Shop. 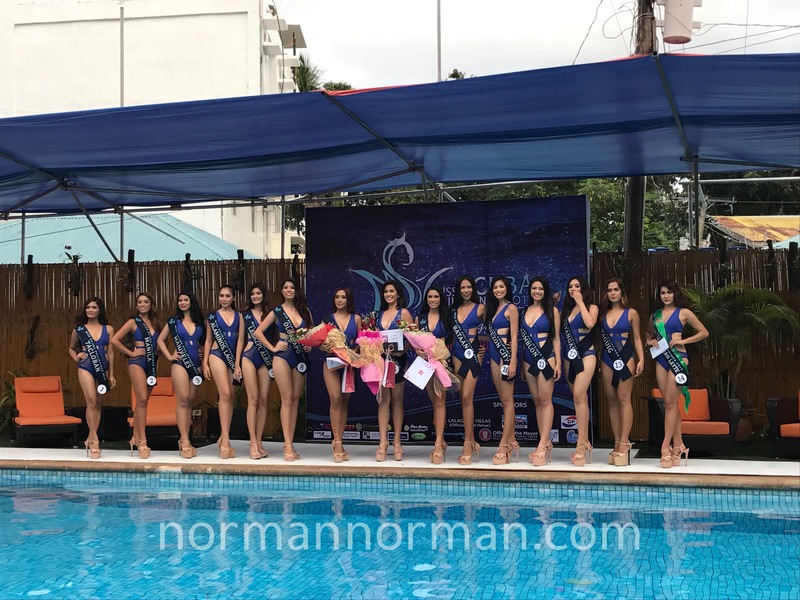 Here are the 15 Official Candidates of Miss Scuba Philippines 2017 in their swimwear photos taken by Allen Cabs and styled by the pageant’s National Director herself Cindy Madumma. Venue was the poolside of Belmont Hotel Manila. Tomorrow night is the Evening Gown Competition at Citystate Tower Manila in anticipation of the finals on October 10 at the Plaza of Resorts World Manila. The blue swimsuits below are provided by Sun-Kissed Shop (@caniswim). Posted in: 1 Pageant Pages, 2 Shout-out-Looks. 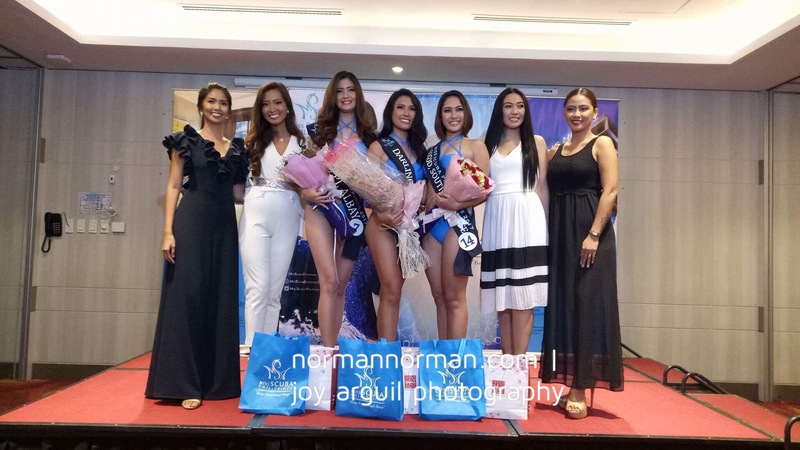 Tagged: Angela Gene Valdez, Belmont Hotel Manila, Cindy Pacia Madumma, Fel Banaybanay, Miss Scuba Philippines 2017, Resorts World Manila, Sherlyn Doloriel. 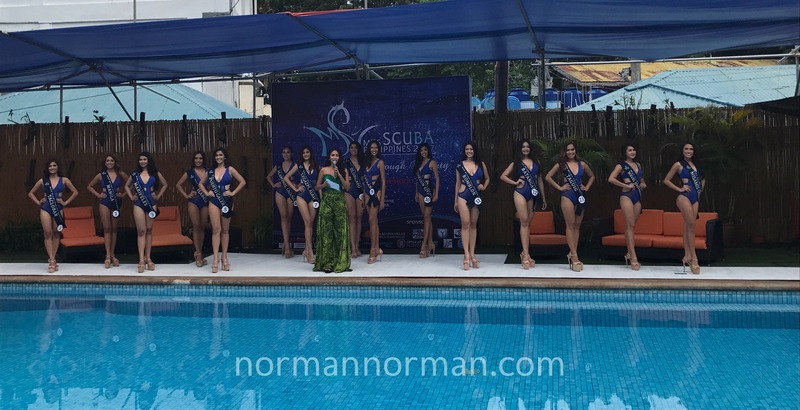 Earlier today, the fifteen (15) ocean ambassadors of Miss Scuba Philippines 2017 were presented to the media in a Press Presentation at the Belmont Hotel Manila in Resorts World Manila. This national competition is proof that quality over quantity is possible in a beauty pageant. Instead of assembling a large number of candidates, the organizers – led by National Director Cindy Pacia Madumma – opted for half of the usual number. And pageant colleagues were in unison that this is a good batch of contenders. There are crossovers from the big leagues such as Bb. Pilipinas, Miss Philippines Earth and Mutya ng Pilipinas. 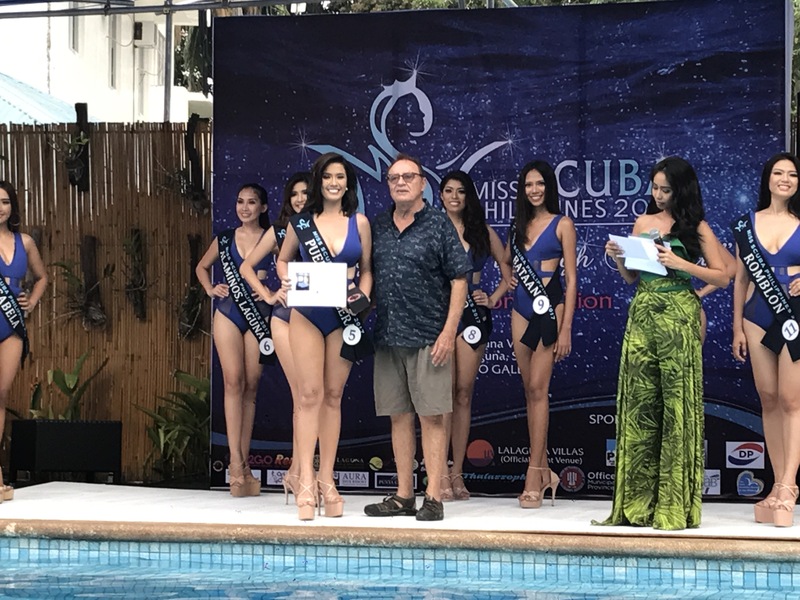 Voted as Darling of the Press was Sherlyn Doloriel of Misamis Oriental who can be remembered as Best in Swimsuit of MPE2017, followed by two 1st Runners-Up Angela Gene Valdez (alumna of Bb. Pilipinas 2016) of Legazpi, Albay and Fel Banaybanay of Sogod, Southern Leyte. 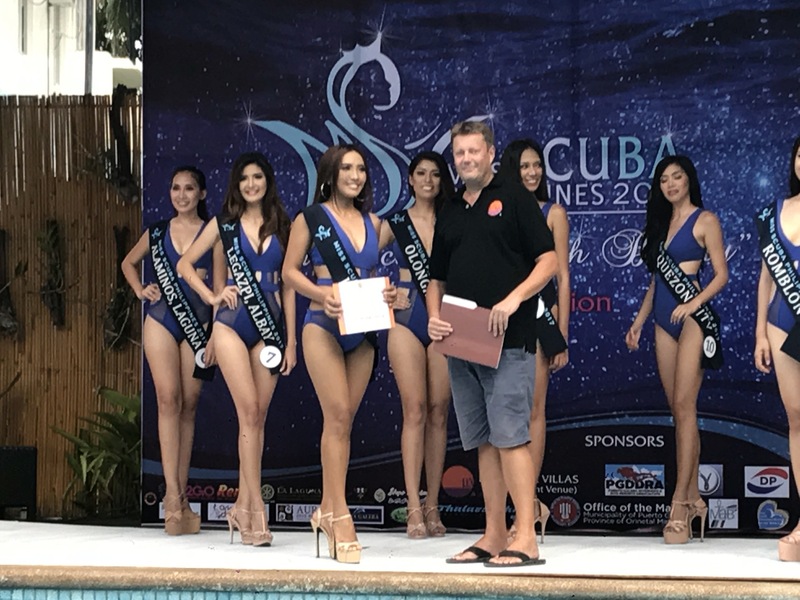 All the ladies have been undergoing dive lessons to get certified, and more pre-pageant activities will take place in the weeks to come before the finals on October 10 at the Plaza Atrium of Resorts World Manila.